The Bundaleer Forest Reserve is proudly known as the “birthplace of Australian forestry”, after the nation’s first purpose-planted forest was established there in 1875. It has long been popular among bushwalkers and those keen to explore the rich cultural heritage of the area. 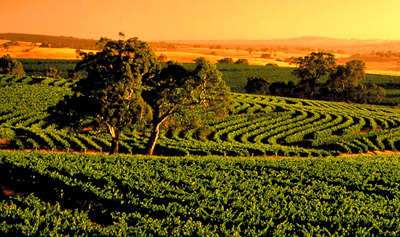 The forest is located 220km north of Adelaide, just 10km south of the small township of Jamestown. 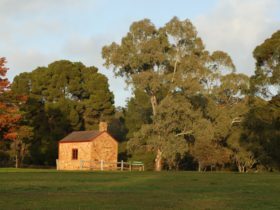 Heritage sites such as the lovingly restored 1890s-established heritage buildings, Curnow’s Hut and the Conservator’s Hut, offer a unique look into the state’s plantation forest history. 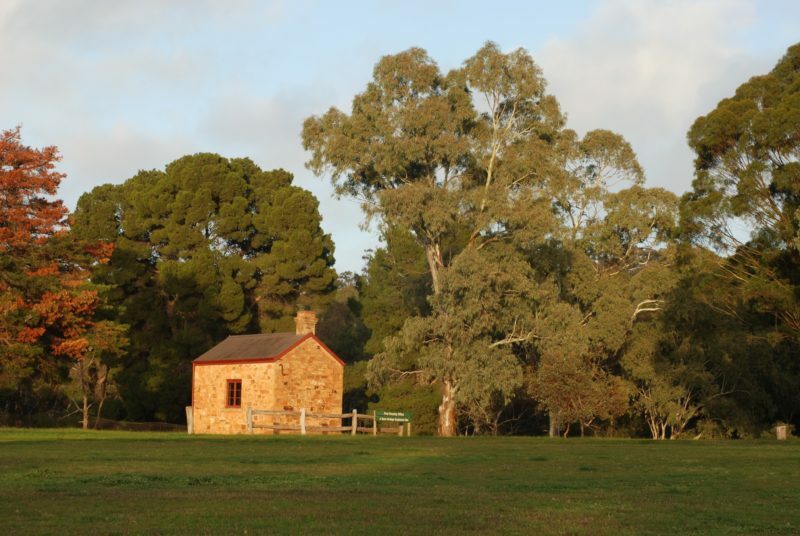 The forest is the perfect place to enjoy the breathtaking beauty of the Heysen and Mawson Trails, or take in panoramic forest and valley views, old dry stone walls and kangaroos on one of several walks from the Bundaleer Picnic Ground. For safety reasons, the forest is closed to the public on declared Total Fire Ban days.